This is free Security Protection for Android Phone with Speed Booster, Junk cleaner, and Virus Remover application for android. 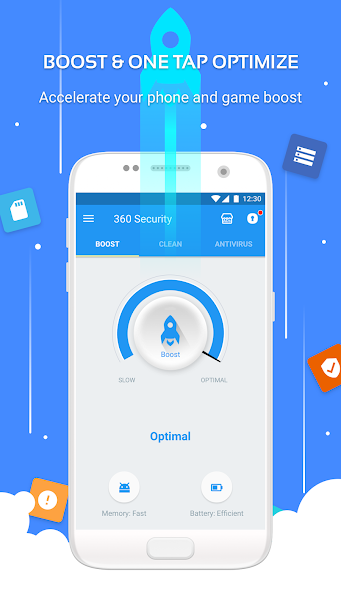 It is one of power cleaner smart speed booster and antivirus app that optimized your background apps, memory storage, junk files and Battery power, keeping your device safe from virus and super speed cleaner and security app that is intuitively designed to protect your mobile. It is effective speed booster and smart cleaner-clacking space for new apps and photos. 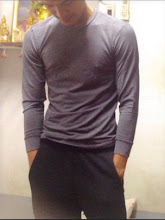 It is just clean app caches and junk files, boost your phone with one click. Scan installed apps, memory card content and new apps automatically. 360 Security’s latest protection technologies against viruses, adware, malware. 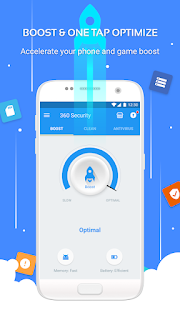 0 Comment to "360 Security Application For android Smartphone"